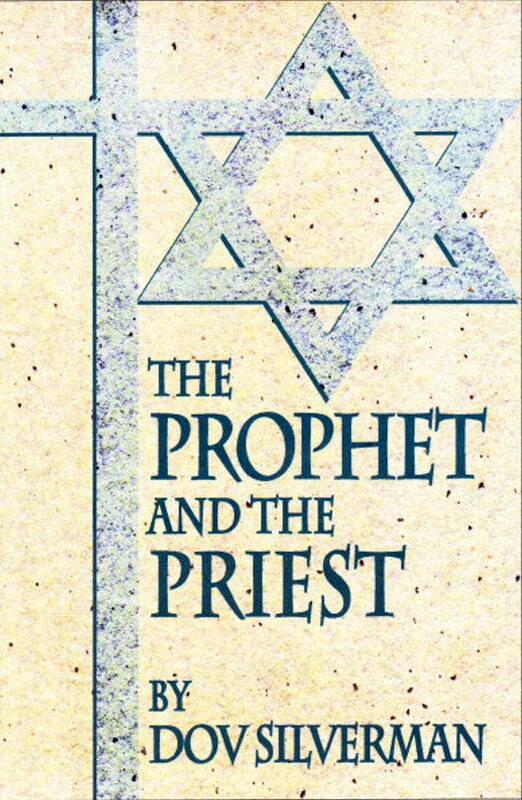 Announcing the Prophet and the Priest, a historical fiction spanning from one war to the second. It’s 1915. The Prophet and the Priest live in the isolated Italian village of San Marco. They clash on matters of faith. The two dedicated men of honor, integrity and morality combine forces to prevail over Mussolini’s Black Shirts, the Nazis and Catholic Church. Dov spent a lot of time researching this one and doing his best to give the people involved in this true story the honor they deserved. The result is a story you don’t want to miss. It’s available now at Smashwords and coming soon to Amazon. 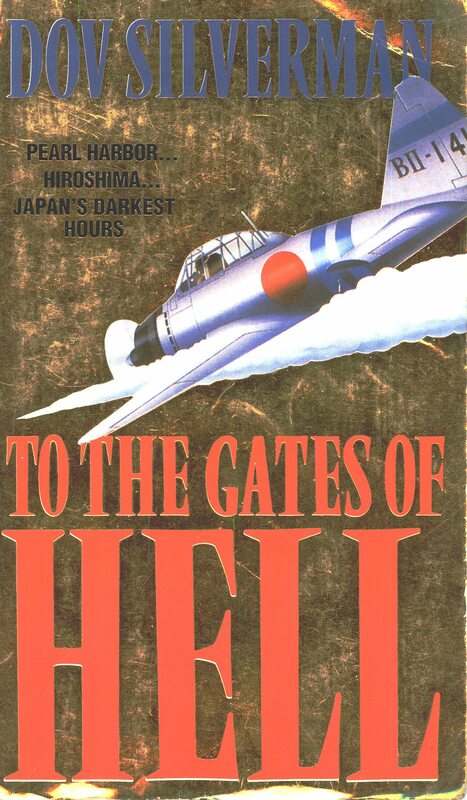 To the Gates of Hell is released!! The Darkest Hour… Japan is yet again on the brink of war. This time it will engulf the world from east to west, and Japan will become embroiled after the attack on Pearl Harbor, 1941. John Mung’s great-grandson, Captain Kenji Ishikawa, is deeply involved in his country’s preparations for a bitter and bloody conflict. He is an Air Force officer and a powerful figure in the world of aircraft manufacture. As the novel opens, his uncle Hiroki Koin, an extremely senior political figure, is facing an attempted coup by fanatical right-wing militarists. This fascinating novel continues the epic saga begun with The Fall of the Shogun. Through the compelling story of John Mung and his descendants, bestselling author Dov Silverman has breathed fire into the history of Japan’s emergence into the modern world. If it isn’t at your favorite bookshop through Smashwords yet, it should be soon!